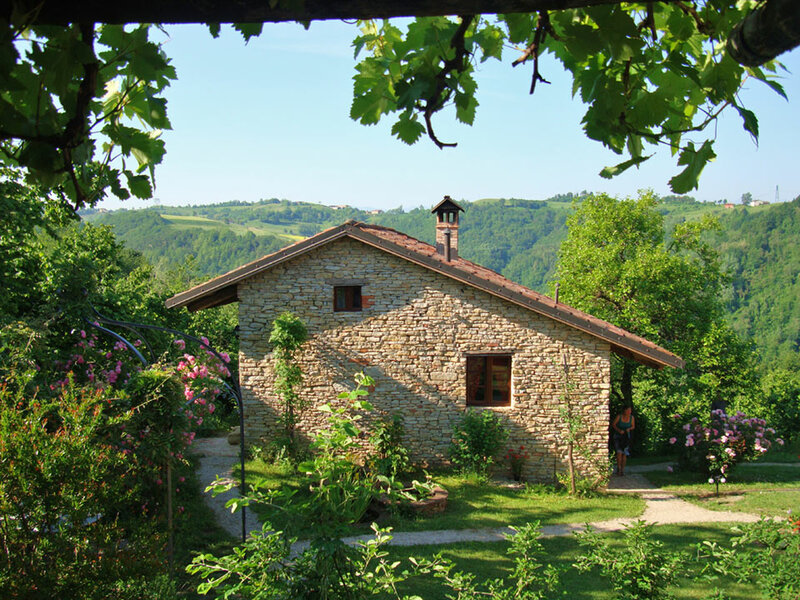 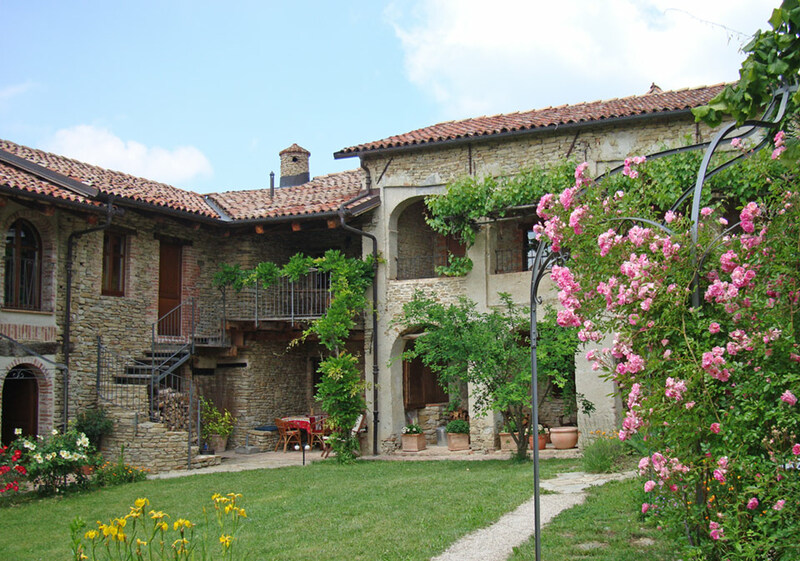 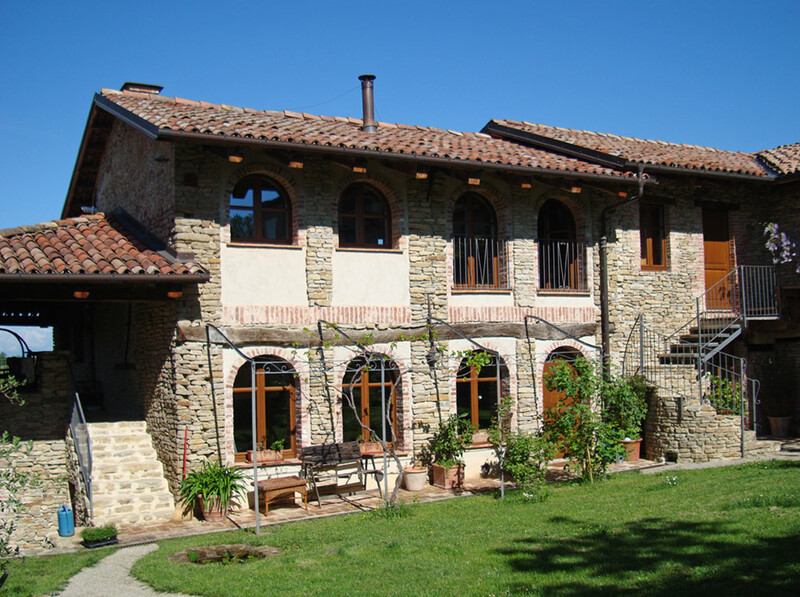 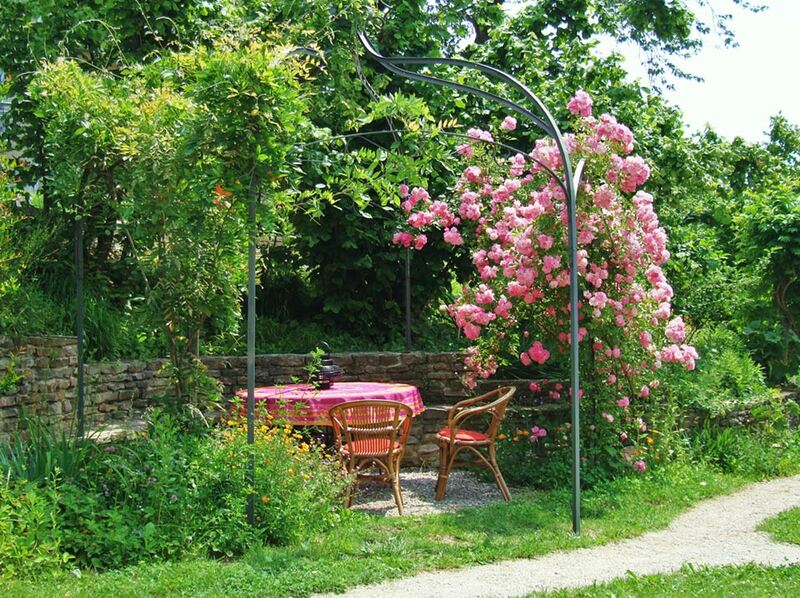 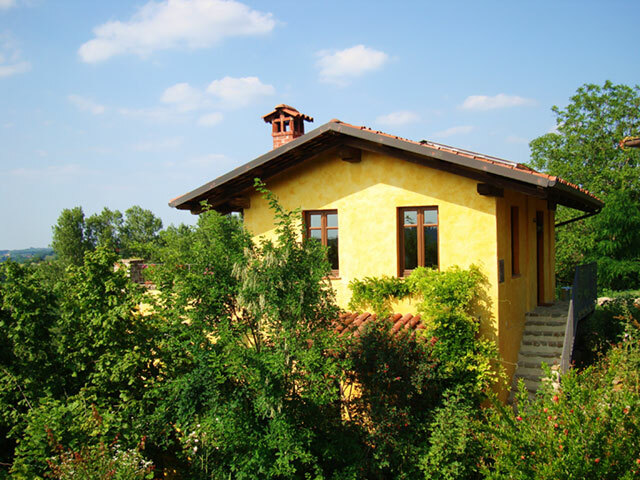 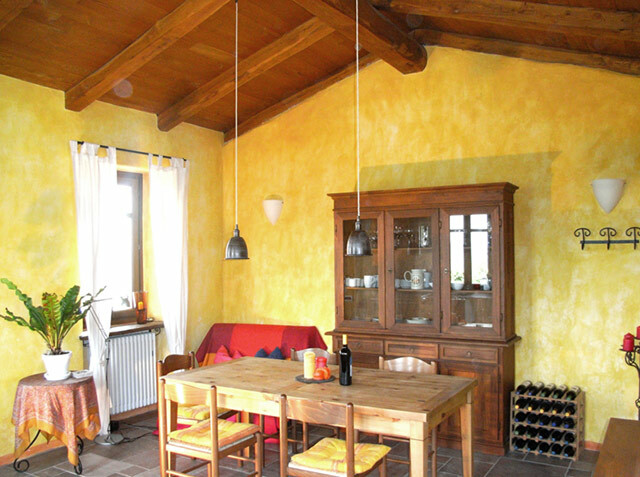 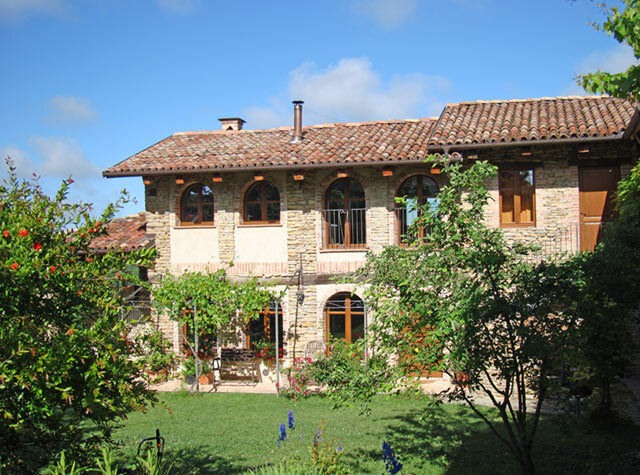 This country estate is situated in an enchanting location in the heart of the Langhe countryside yet just 2 km from a charming small town that enjoys and excellent infrastructure. 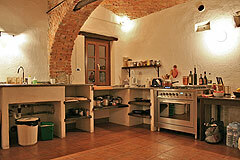 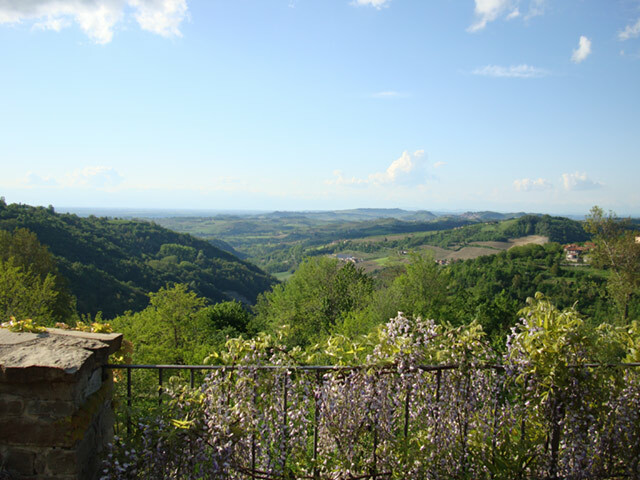 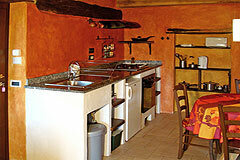 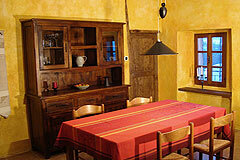 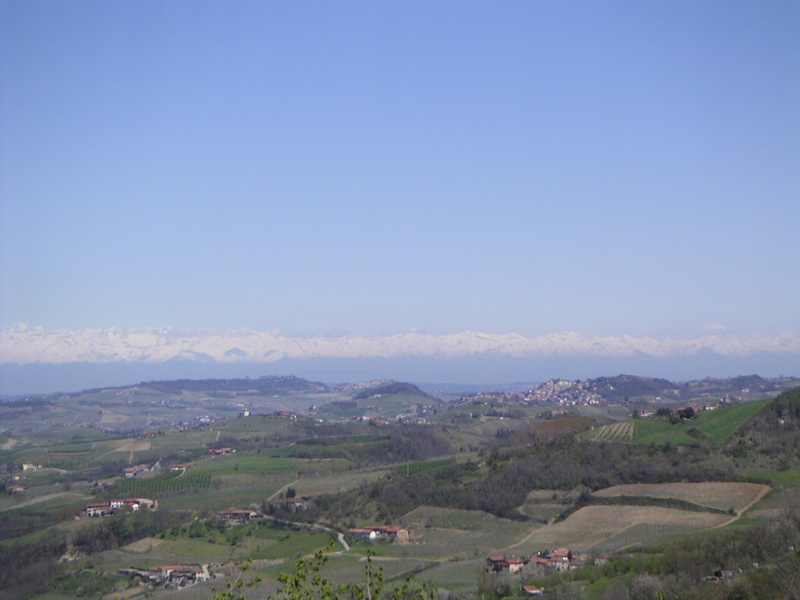 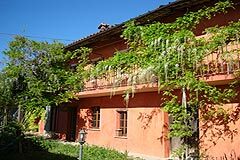 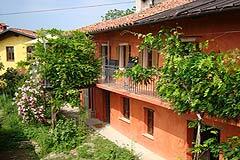 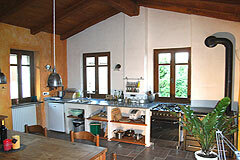 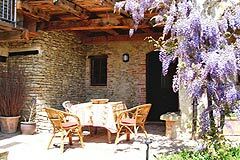 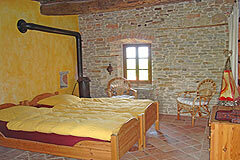 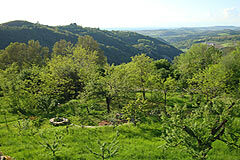 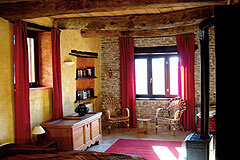 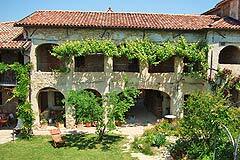 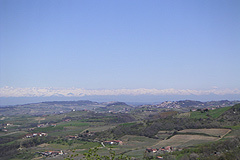 The important towns and of Dogliani, Monforte and Alba are a short drive away. 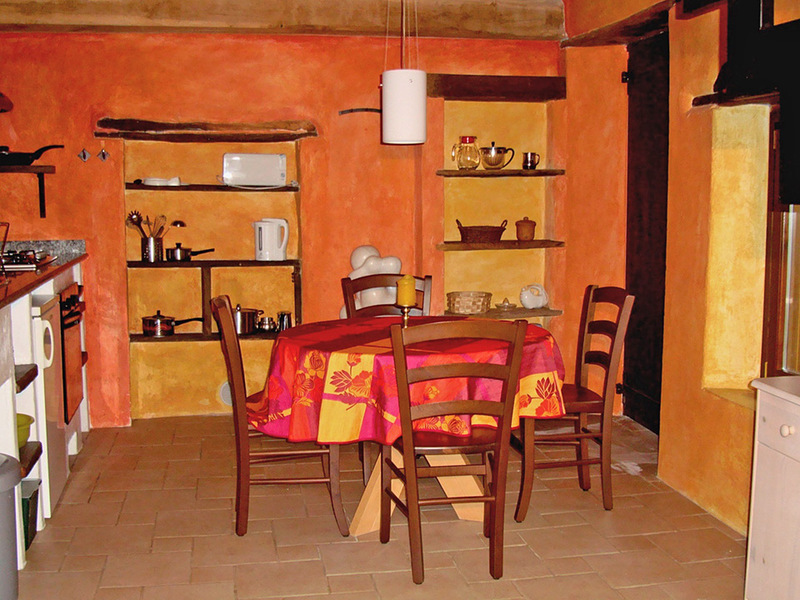 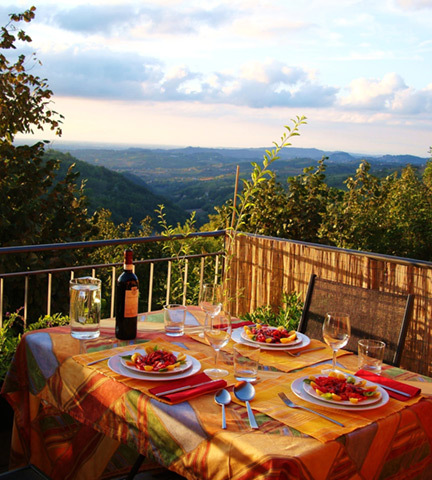 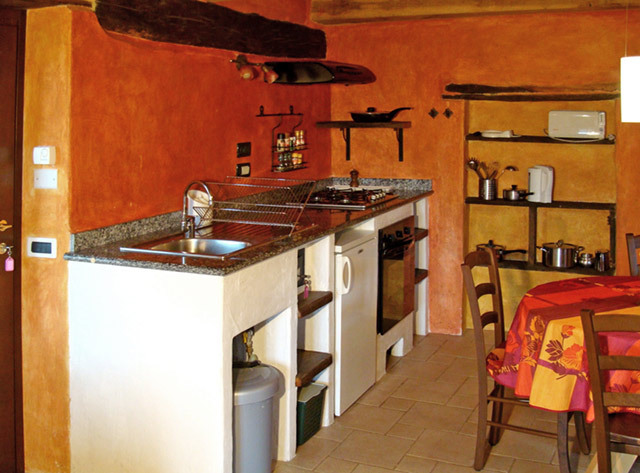 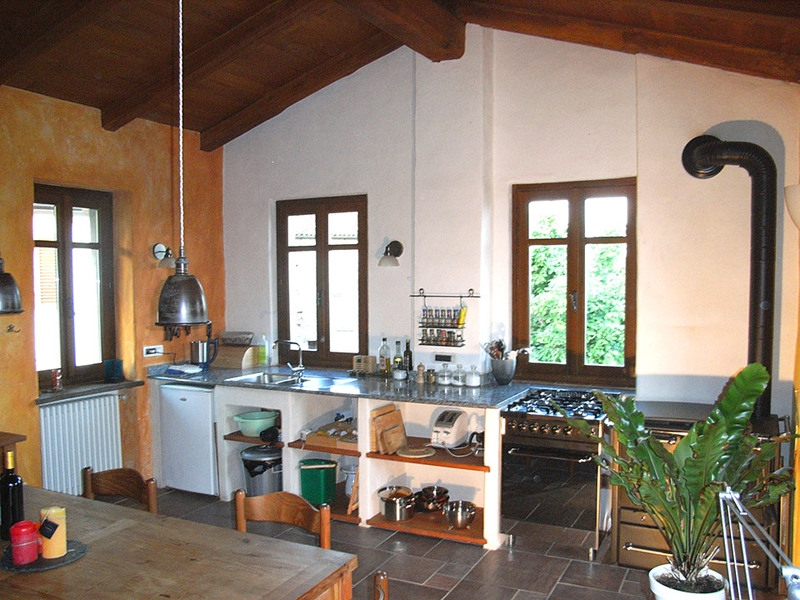 Its location is perfect to enjoy the tranquility of the countryside and to integrate into the wonderful Italian lifestyle. Milan, Turin, Italian Lakes , the Italian Riviera and Alpine ski resorts are all close by. 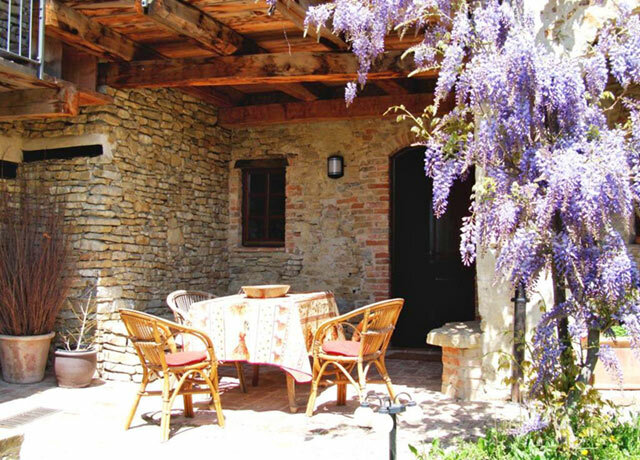 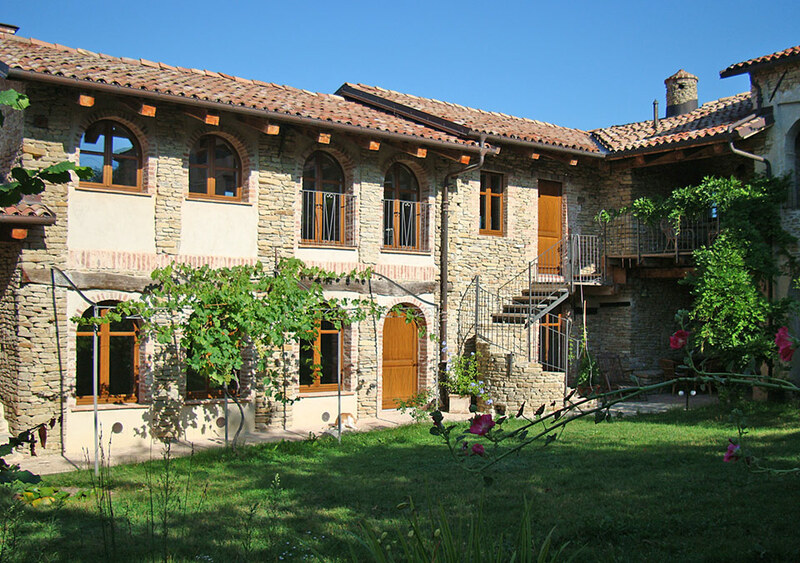 This beautiful country estate has recently been lovingly restored and features a group of 5 properties on the edge if a small Italian hamlet. Four of the properties are currently successfully used as holiday vacation rentals — the estate provides very flexible accommodation which means it could be suitable for a number of different business or personal ventures. 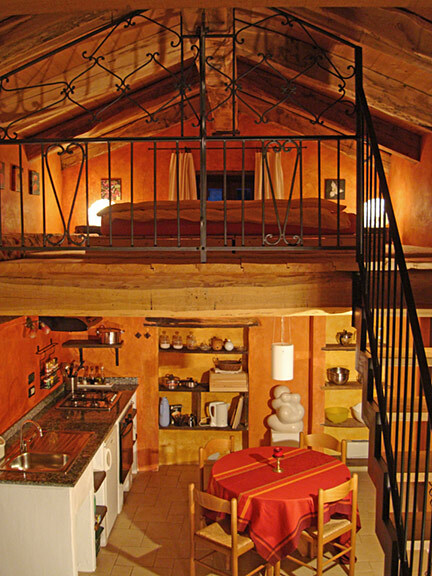 It also has the possibility to create a further 3 accommodations creating 8 in total . 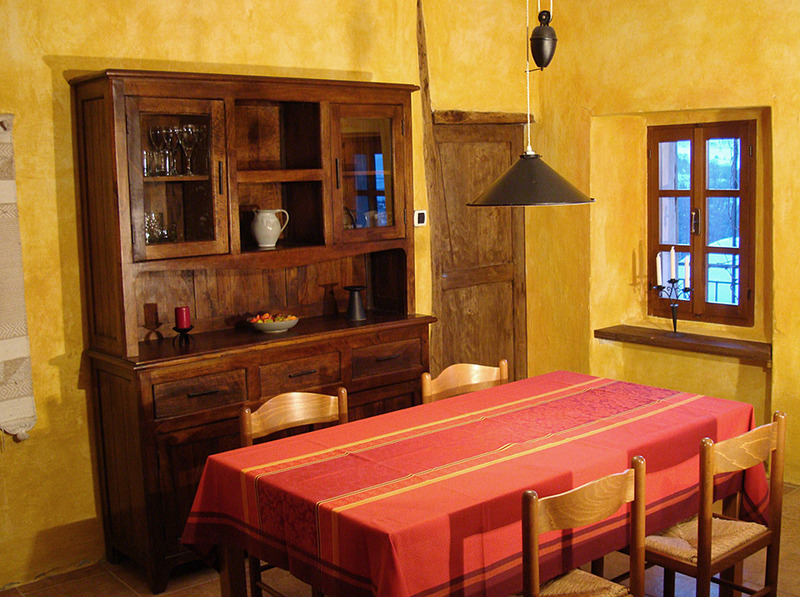 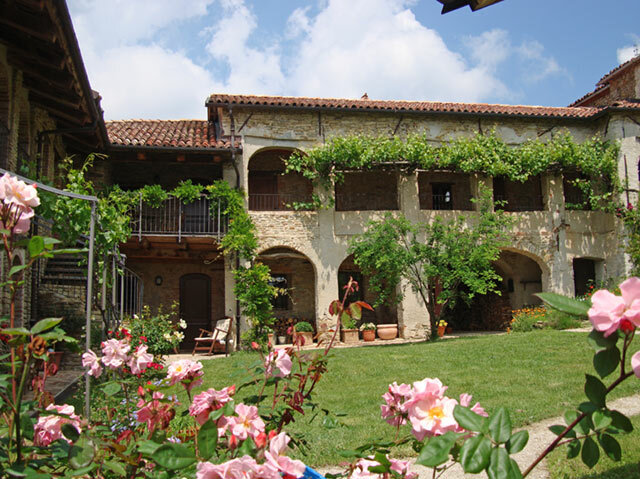 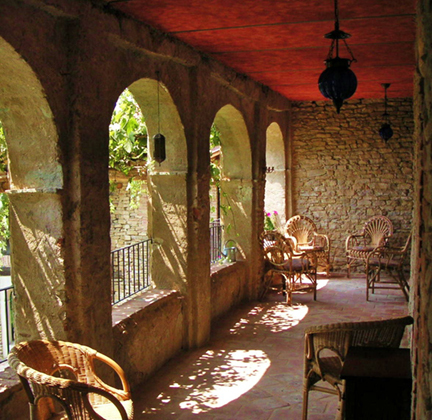 The restoration of the properties has been completed with care respecting the original character of the properties and features include - exposed stone walls, exposed beams, timber and cotto floors, brick vaulted ceilings . 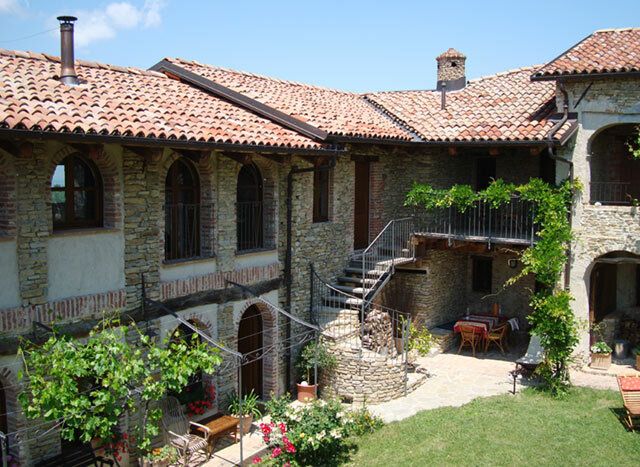 The number of charming stone houses combined with their various sizes make this a very flexible and interesting investment opportunity. 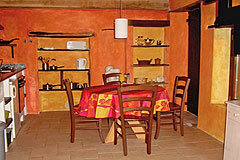 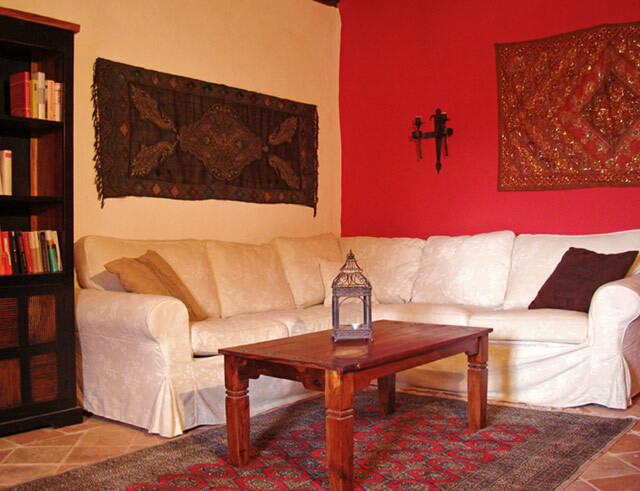 Currently the houses are successfully rented weekly for holiday vacation. A business conference/team building centre. 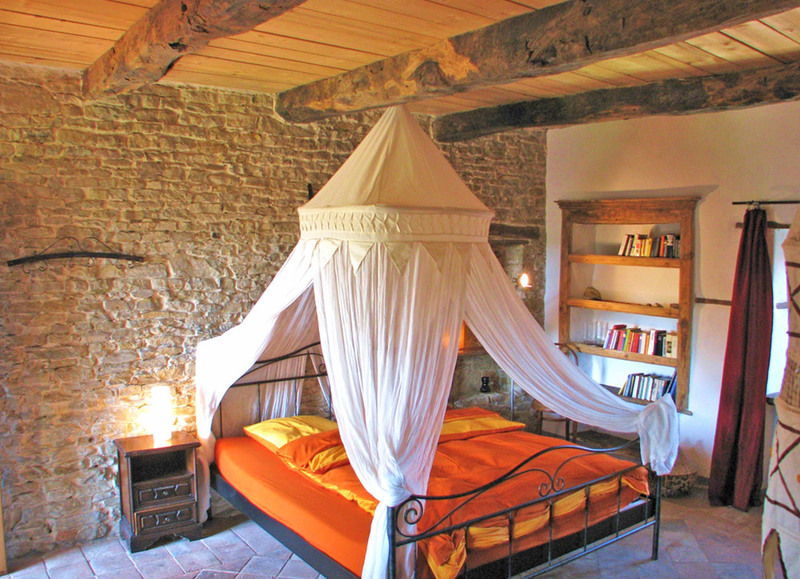 Also a very interesting investment for a group of friends.